December 8, 2017 November 27, 2017 / Julie Brook, Esq. A hearing on a motion for summary judgment or summary adjudication presents opportunities you don’t want to miss. Here’s how to prepare for the hearing whether the tentative ruling is in your favor or not, and when there’s no tentative ruling at all. At a hearing, you have the opportunity to simplify the case, focus the court on critical issues that support your position, respond to the court’s concerns, and recast arguments in light of the court’s tentative ruling. To take full advantage of these opportunities, always review the court’s tentative ruling, all memorandums, and any cases decided or statutes enacted or amended since the last briefing. Focus on addressing the court’s concerns, comments, or questions and raising matters not already covered. How to prepare when the tentative ruling is in your client’s favor: Review the ruling and try to anticipate the opposing party’s arguments against it. This should involve reviewing the memorandums, evidence, and case law directed toward any issue critical to the ruling, and developing a responsive strategy for such issues. If the tentative ruling is only partially in favor of your client, prepare for the hearing from the perspective of both the successful and the unsuccessful party. It’s important not to become complacent with a generally favorable ruling, because opposing counsel may be able to use the negative aspects of the ruling to its advantage. If it appears that any party’s affidavits or declarations were made in bad faith or solely for the purpose of delay, it may be appropriate to request an order for sanctions under CCP §437c(j). But keep in mind that before sanctions can be imposed, the party requesting them must give notice and an opportunity to be heard. How to prepare when the tentative ruling is against your client: Because the court has indicated that it’s persuaded by the other side, you should be thoroughly prepared and well organized at the hearing. With respect to any critical point, carefully craft and rehearse your statements to the court so that you appear confident and comfortable with arguing the issues. It may be hard to convince a court to change its tentative ruling, but it’s possible to do so, especially if the court is leaning towards granting the motion. Focus on the evidence that shows a triable issue of fact and the best arguments for that position. Don’t repeat the same arguments from the opposing papers, but instead argue to the court why the evidence demonstrates a triable issue of material fact. How to prepare when there’s no tentative ruling: When there’s no tentative ruling, prepare to argue the case, beginning with the most important points. Using the court’s questions and comments as a guide as the hearing progresses, focus on those issues that the court indicates are key to its determination. 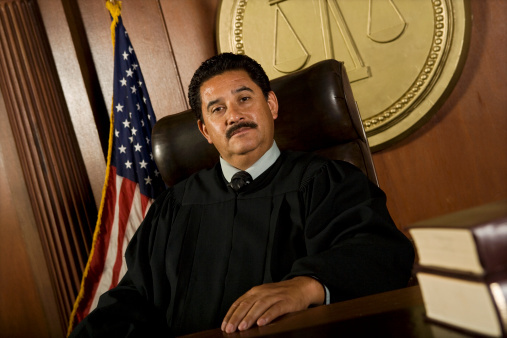 Do you have a hearing on a summary judgment motion coming up? Don’t forget to review the practical guidance in CEB’s California Summary Judgment, chap 10. 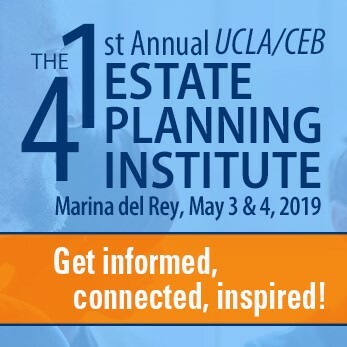 And learn how to take advantage of all opportunities at the hearing in CEB’s program Summary Judgment: Hearing & Post-Hearing Procedures, Appeal, Attorneys Fees, Costs and Settlement, available On Demand. ← Is Your Website Accessible?